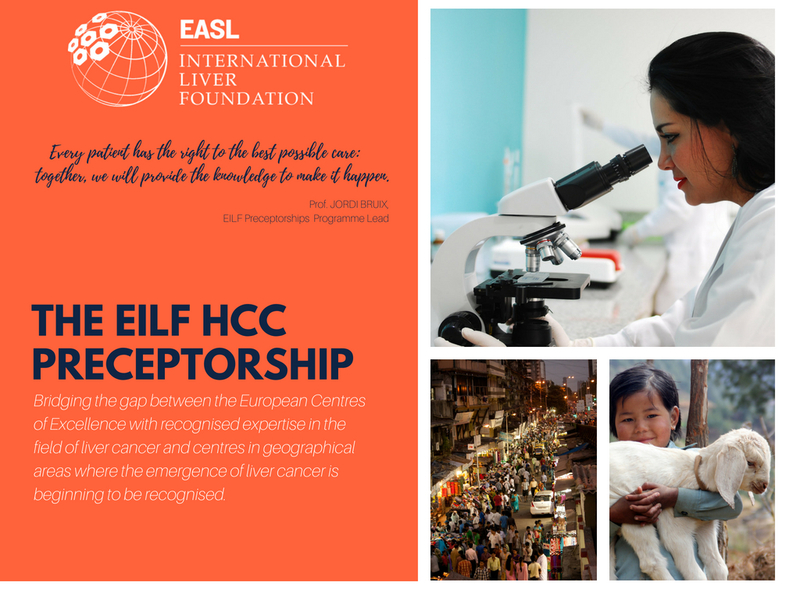 Over the course of 2017, part of the Foundation’s educational outreach activities will be delivered through the ‘Best of EASL’ series. 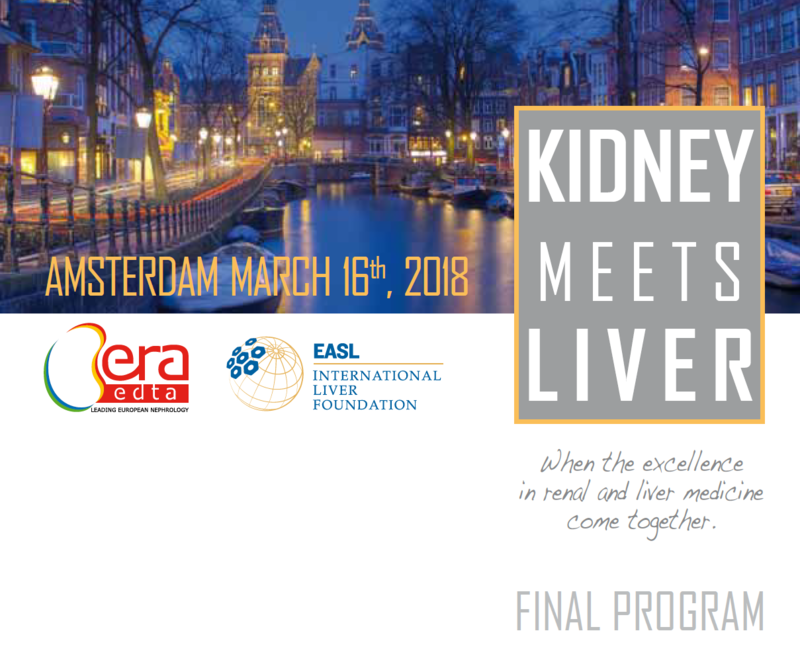 Best of EASL delivers lectures given by senior EASL key opinion leaders, as well as, rising stars at partnering conferences around the world. 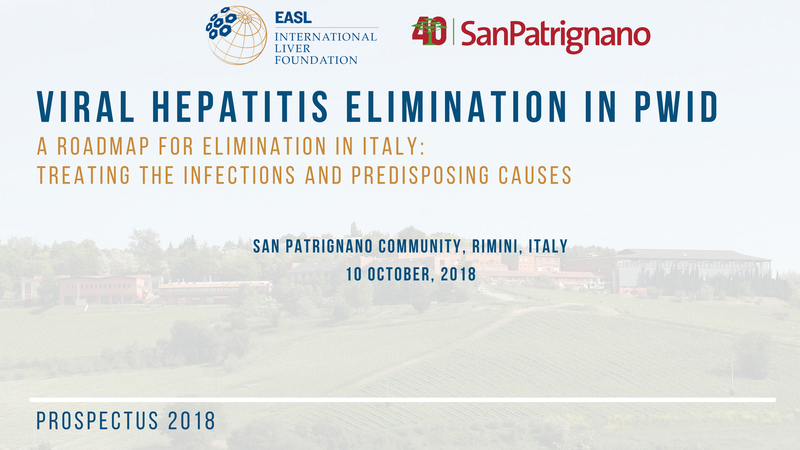 This educational offer, which is now entering its third and final phase of a 3-year pilot program will convert into a series of stand-alone meetings to be organized around the world as of January 1st, 2018. 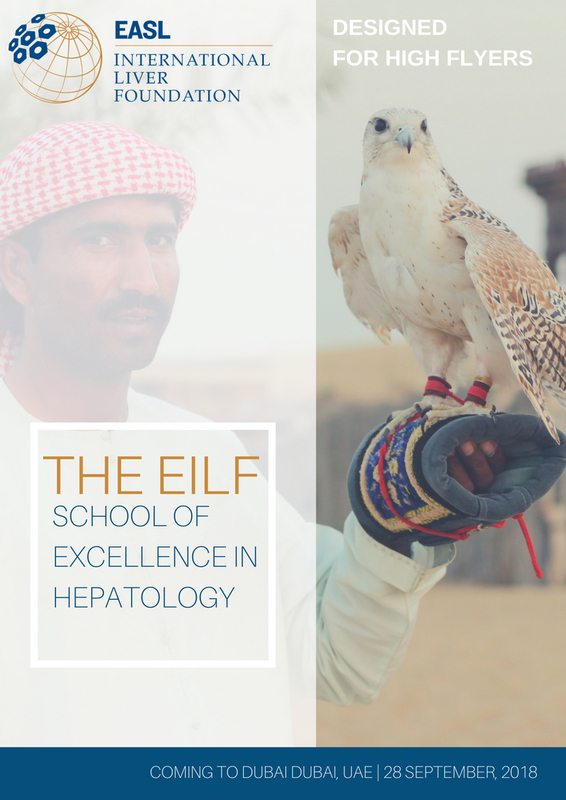 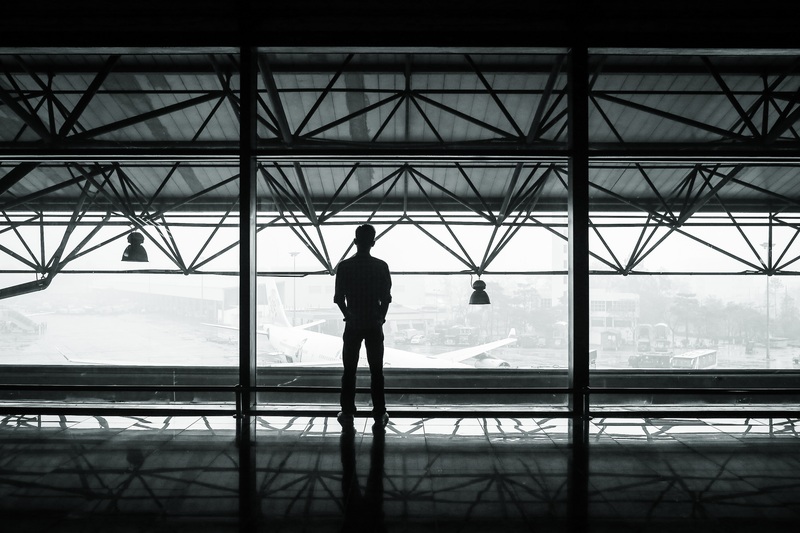 Whether you are from a university hospital, medical society, patient organization, governmental entity or another private organization, the EILF can bring the latest education and science from Europe’s premier hepatology society to your audience.